9-Days of Top Level Surf Training & Perfect Waves. 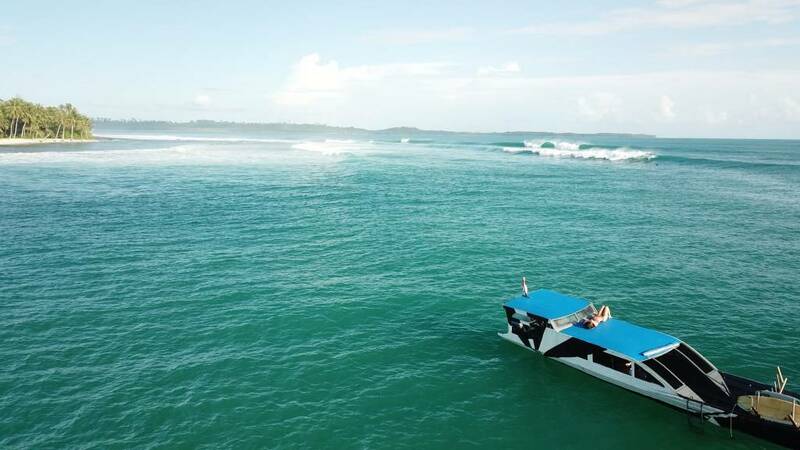 The aim of this Mentawai Surf Coaching Retreat is for each of our participants to discover new ways of preparing themselves to surf and make of it a new habit in their daily surf routine. Whether it be surf hacks introduced in the classes of ‘Power Surf’ (inspired by Ginastica Natural) or improve stamina as well as body and mind consciousness through Yoga. Major improvements will be achieved in 10-days – this will change the way you live ‘surfing’, and from this moment, it can only move forward. 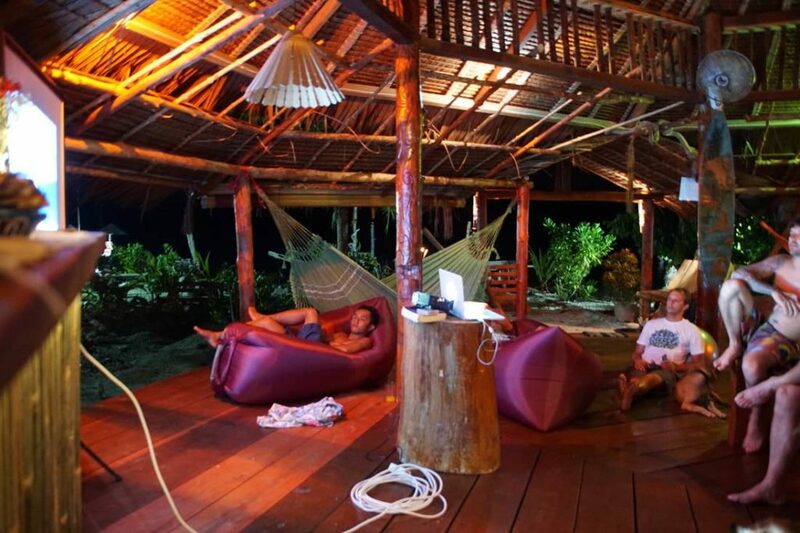 This 10-days experience combines Surf, Yoga & Power Surf Physical Preparation. 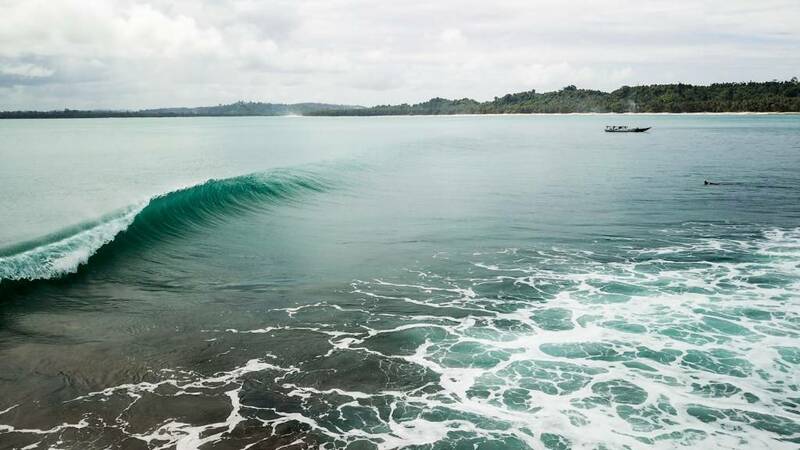 October in the Mentawai islands usually delivers good surprises. Not too big, not too small and less crowd. All we need to train in natural wave-pools, practicing our turns, cutbacks and of course expecting some tunnel visions. Just another fun day, head-high waves, in the Ments. Surfing at beng-beng by ourselves. We will practice yoga daily – exploring different types of yoga practices to relax the body after surfing but also to prepare your body to surf, avoiding injuries and enhancing your flexibility and strength. Our instructor, Jai Martin, is not only a yoga teacher but a talented surfer that will show us how important yoga can be in our surf routine. A deep tissue massage will also be given by a qualified therapist that will join us on the trip. Jai is originally from Australia, is a Yoga Alliance certified teacher. Jai’s vocation is to help people improve their health, well-being and transform old life-negating habits into new life-affirming ones. When Jai doesn’t teach yoga, he surfs on a twin fish with grace and power, between Sumatra and Byron Bay. Jai is a bright and vibrant example of being the change he wishes to see in the World. 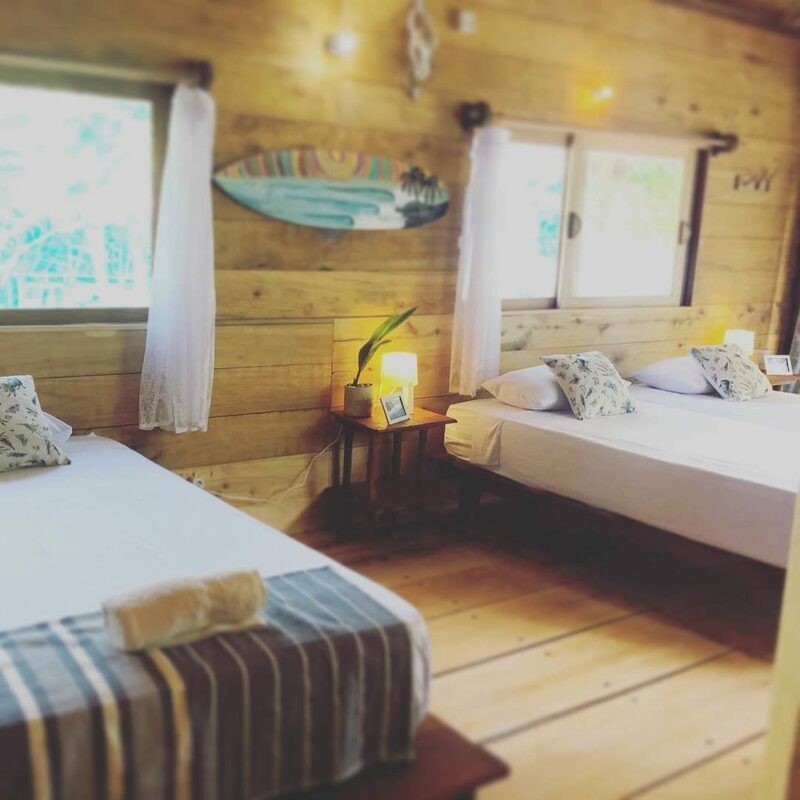 During our last surf-trip to the Mentawai islands, we stayed at Shadow Mentawai – a charming surf-resort, owned by Mentawai local family, who has been impressively good at serving their guests with a high level of service for the past 8-years. 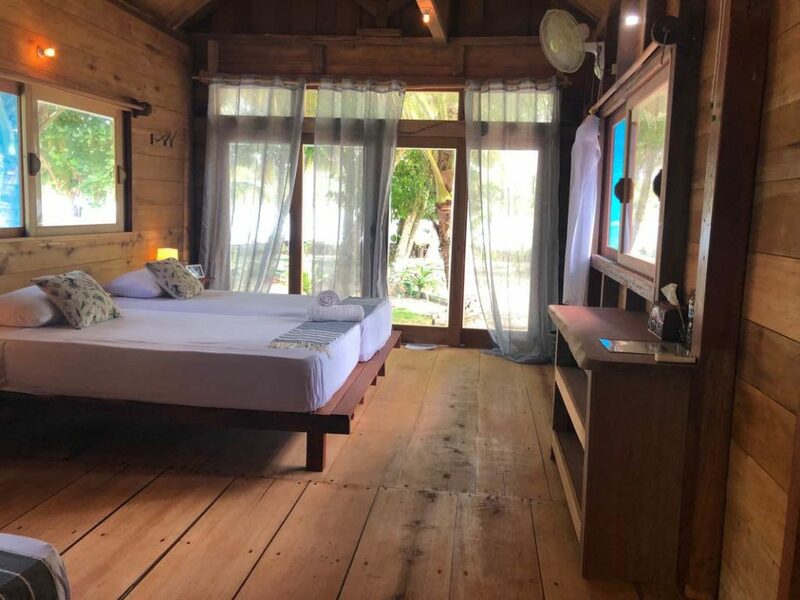 The place, designed with taste, is entirely built from wood by Ade, who is the owner and was a carpenter in his previous life. While Papa, the dad, is the boat captain and Dedi is brother a world-class surf guide that spends his time between Mentawai and Spain working at a surf school in Galicia. On this same island, breaks two world-class waves, a right, and a left-hander, less known from the usual ‘playground crowds’ while being just 20-minutes boat ride away from the playground area. Yes, we will surf all those waves that you’ve been mind-surfing on youtube. 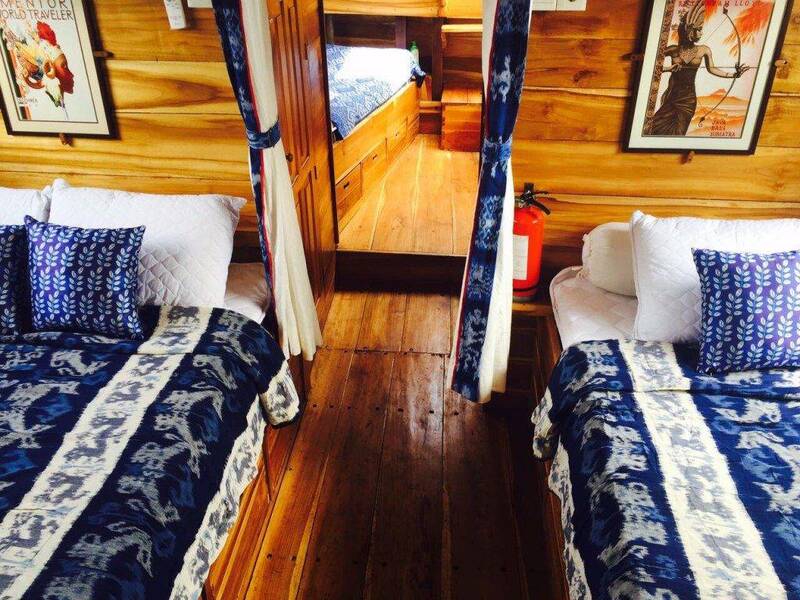 All rooms are equipped with A/C although we might not need it. 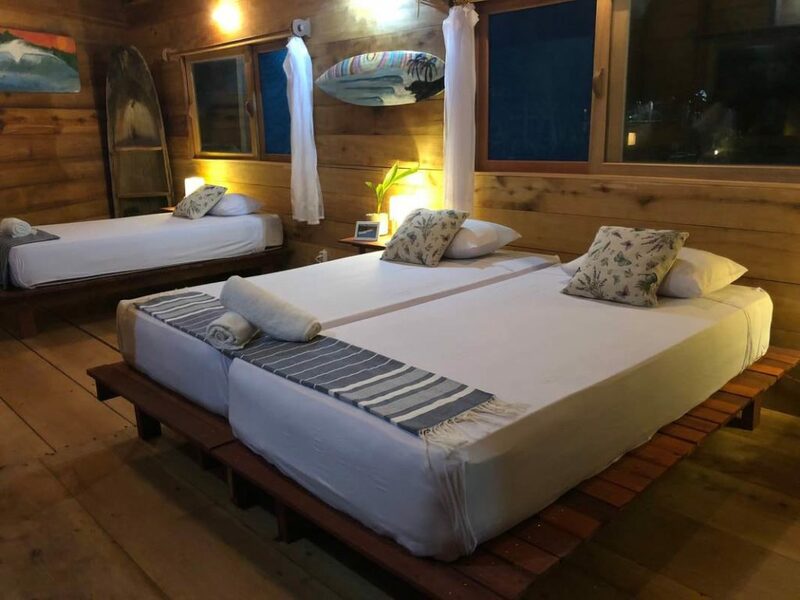 Most of the rooms will have to be shared as these are 2 x triples rooms, 1 x double room with twin beds and 1 private double room. There will be 9 of you, surf students. And 4 of us from the Indo Surf Crew. We will also ensure to have an even group in terms of surf levels – which is why we ask you to describe your surf levels and define your expectations for the training in the form below. 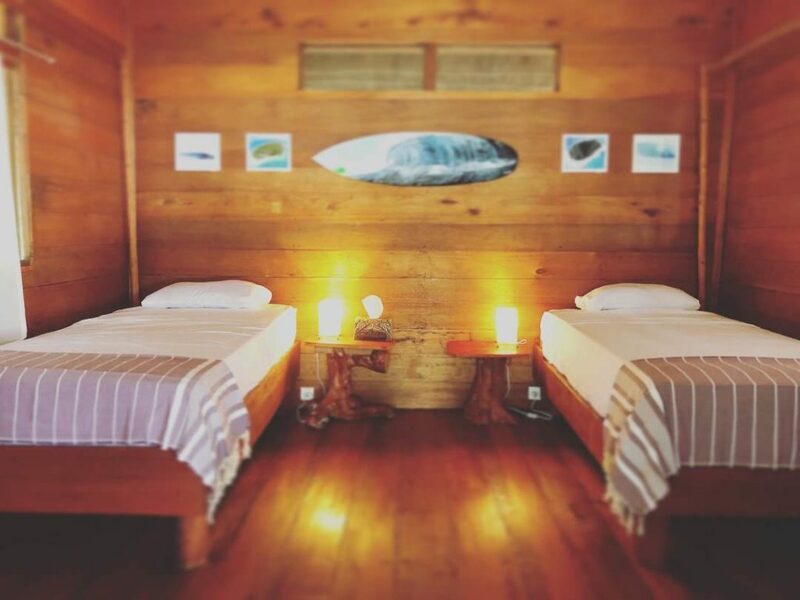 Mentawai tax fees (about 70$) – make sure to squeeze all your surfboards in one bag as you pay an extra fee per surf bag. 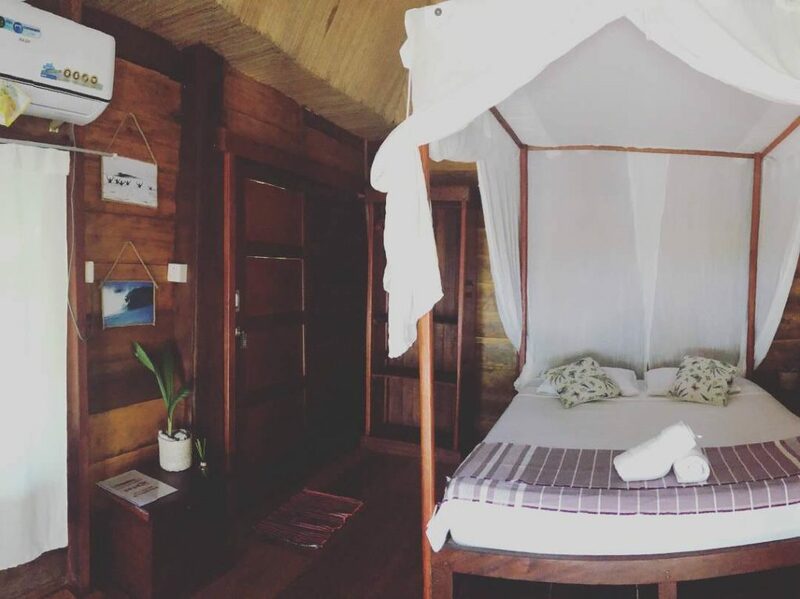 Alcoholic beverages – you can get Bintang beers at the resort. 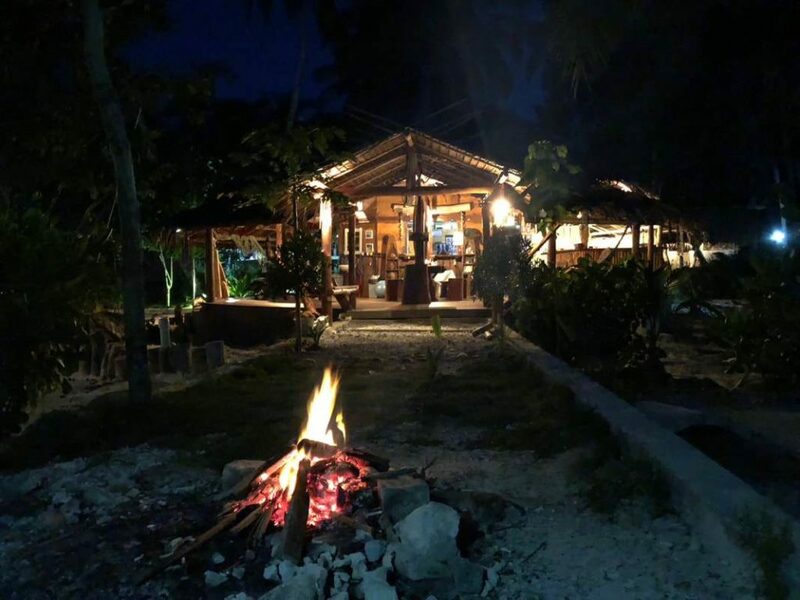 Meet in Padang on the 16th of October – We will all meet and sleep in Padang, Indonesia on the 16th of October and depart by speedboat on the 17th at 7AM. You can fly to Padang from the international airport of Kuala Lumpur and from any major cities of Indonesia. 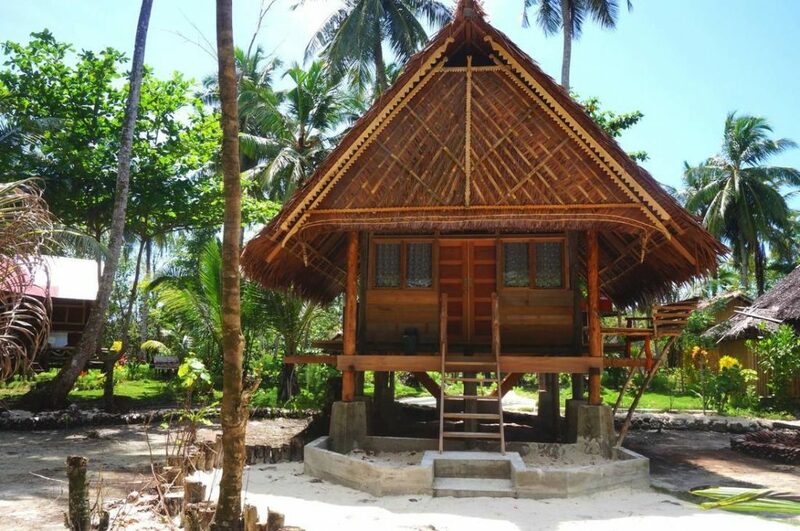 Leaving Mentawai islands on the 26th of October – We will return from Mentawai on the Saturday, the 26th of October, leaving by speedboat from Siberut, Mentawai at 3PM. 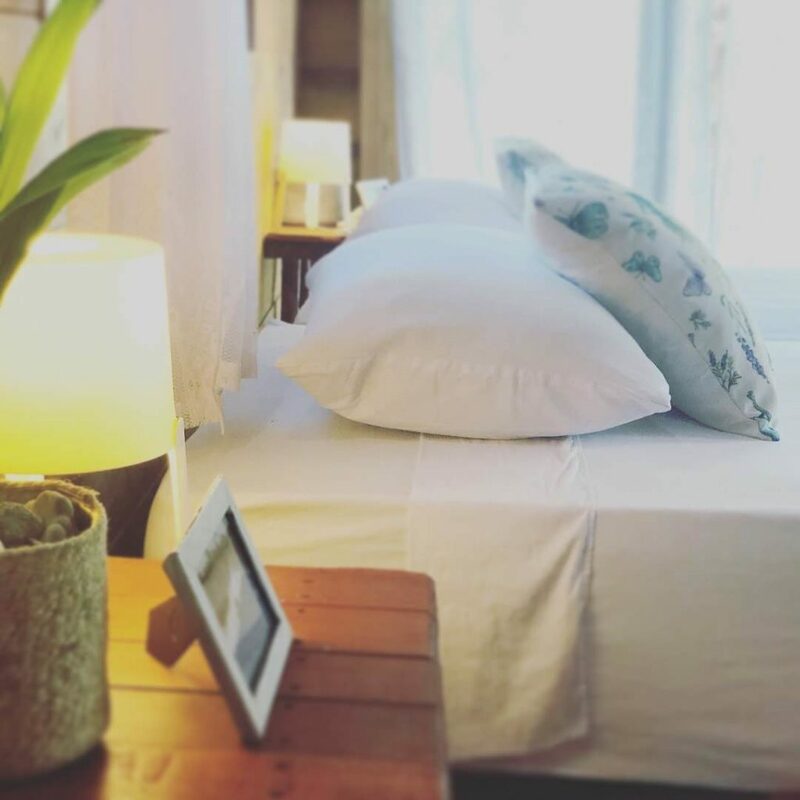 We recommend to spend a night in Padang and fly out the next morning in case of common delays. Have questions? Ask us we are happy to help!